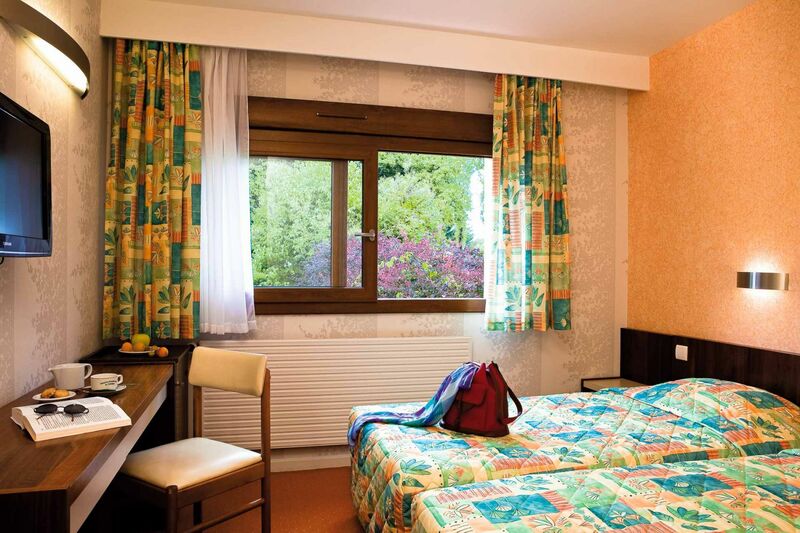 Le Relais de Franche-Comté has 24 comfortable rooms for your holidays and business trips. To celebrate the hotel’s 40th anniversary, we added a new building connected to the hotel, with 4 new rooms with a contemporary flair and a spa on the ground floor exclusive to hotel guests. These 4 rooms, 2 of which are accessible to disabled people, complement the 20 existing double and twin rooms in the main building. 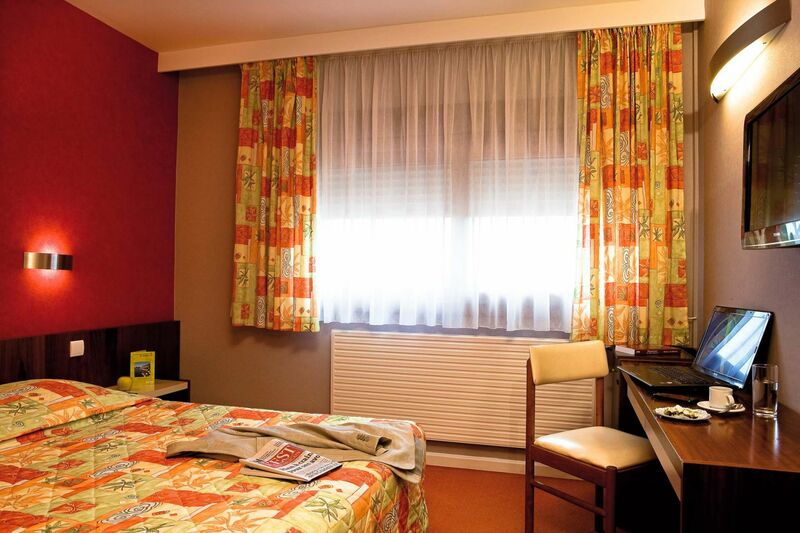 All rooms are well equipped with flat screen TV with Canal+ and CanalSat, free Wi-Fi, direct telephone and minibar. 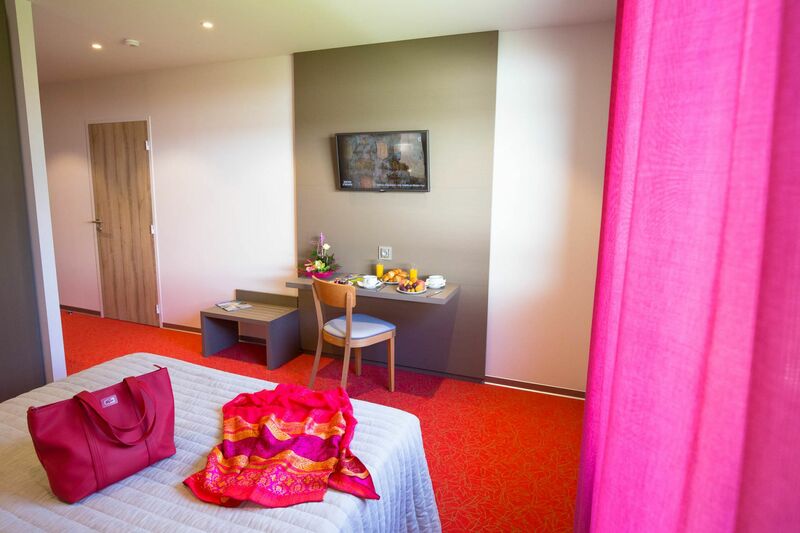 There is also the possibility of reserving adjacent rooms for hosting family groups. The hotel opens on saturday at 5 pm, except in july and august. The 20 Standard rooms have a surface area of 16.5 m² and are located in the main building on the ground and first floor. Ideal for 1 or 2 people, they have either a double bed (140x190 or 160x200) or two twin beds (90x200). 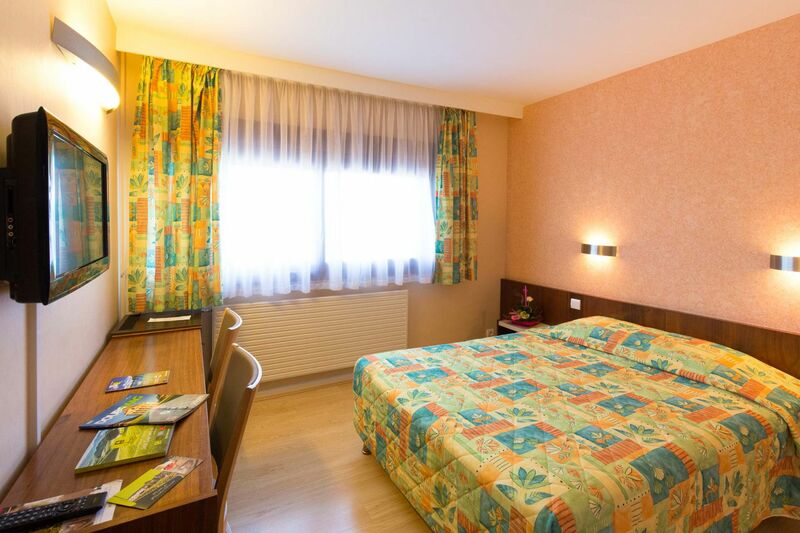 They come furnished with: flat screen TV with Canal+ and CanalSat, free Wi-Fi, direct telephone, minibar, bathroom (bathtub with shower) and toilets. 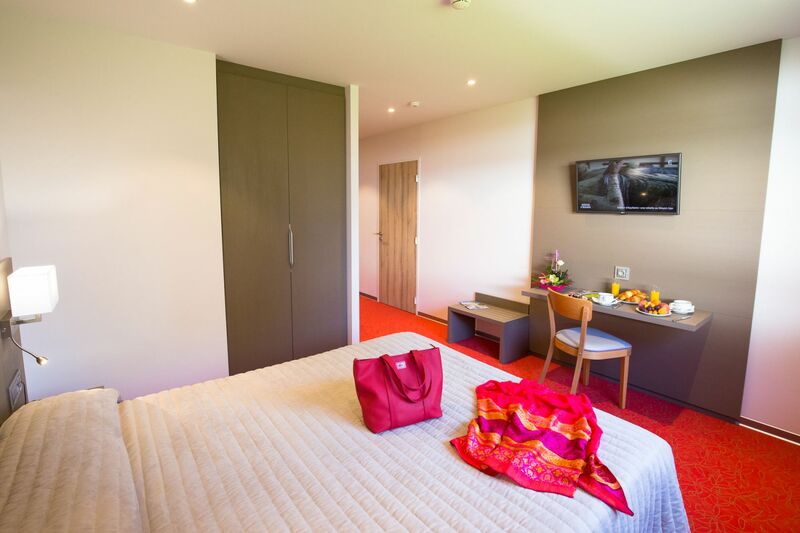 With their modern décor, the 4 Comfort rooms are located in the hotel’s extension, by the garden. All 20 m² in surface area, the 1st room has a 140x190 cm double bed, while the 3 other rooms have a 160x200 cm double bed. 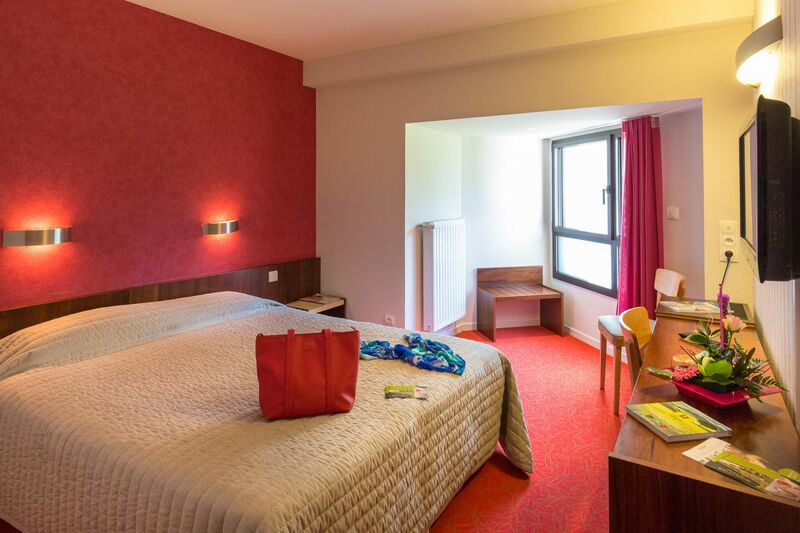 The rooms are well equipped with flat screen TV with Canal+ and CanalSat, free Wi-Fi, direct telephone, minibar, electronic safe (especially for laptops), bathroom with a walk-in shower and toilet.